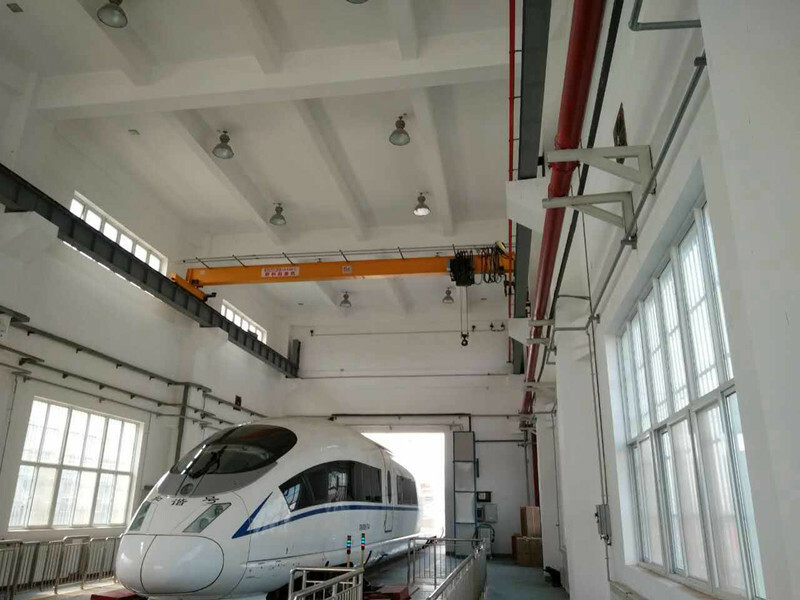 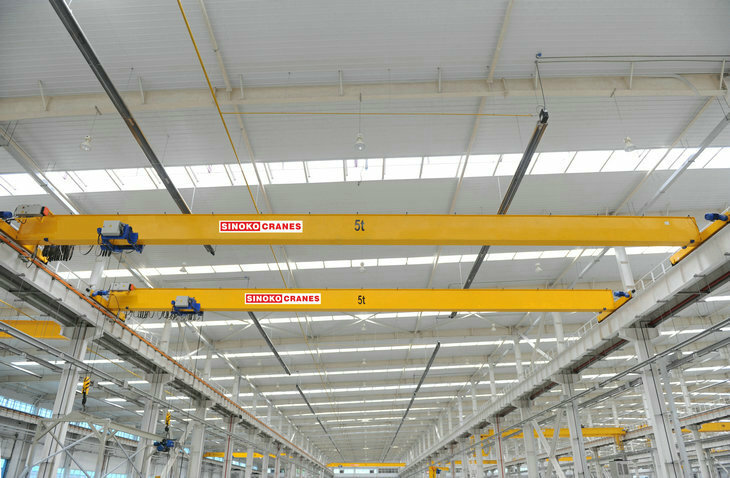 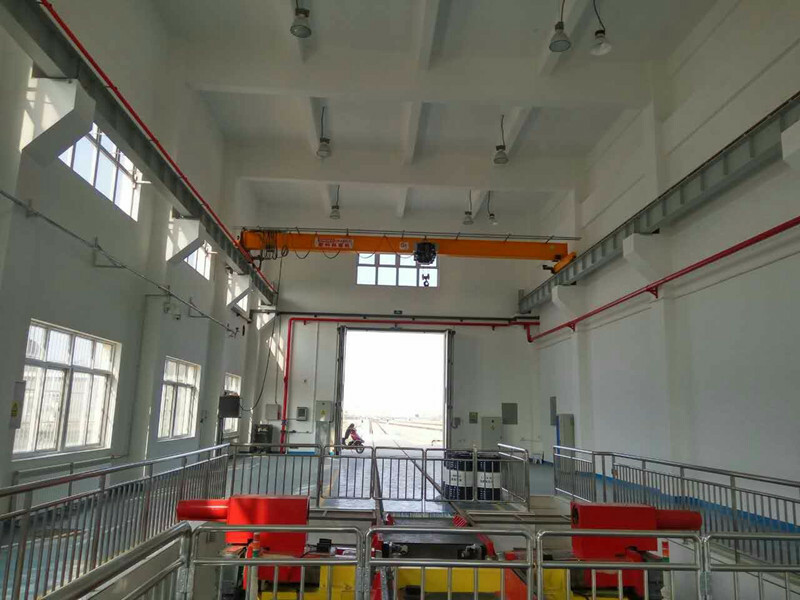 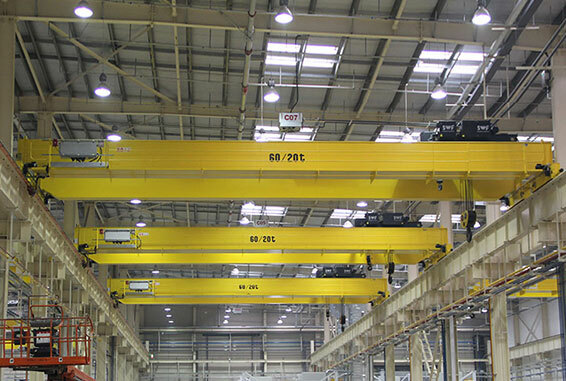 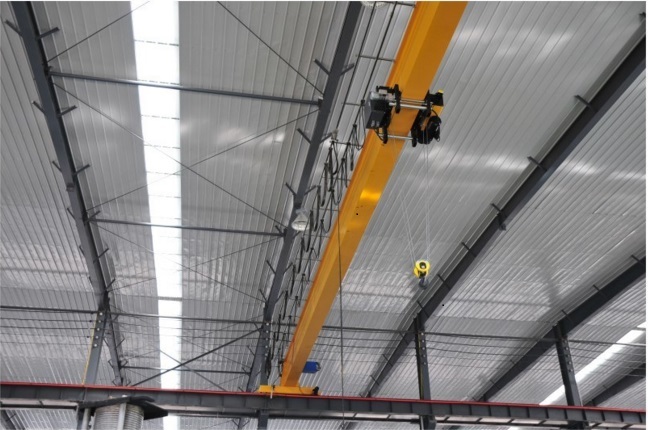 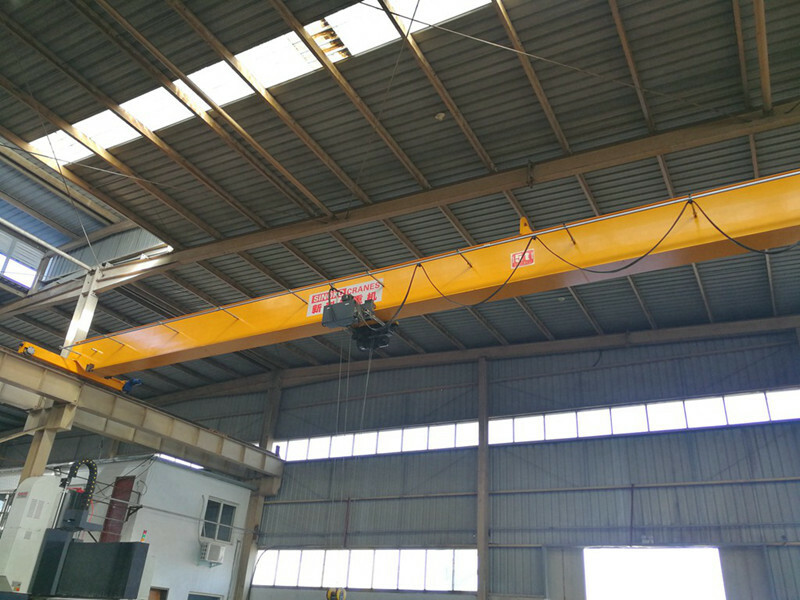 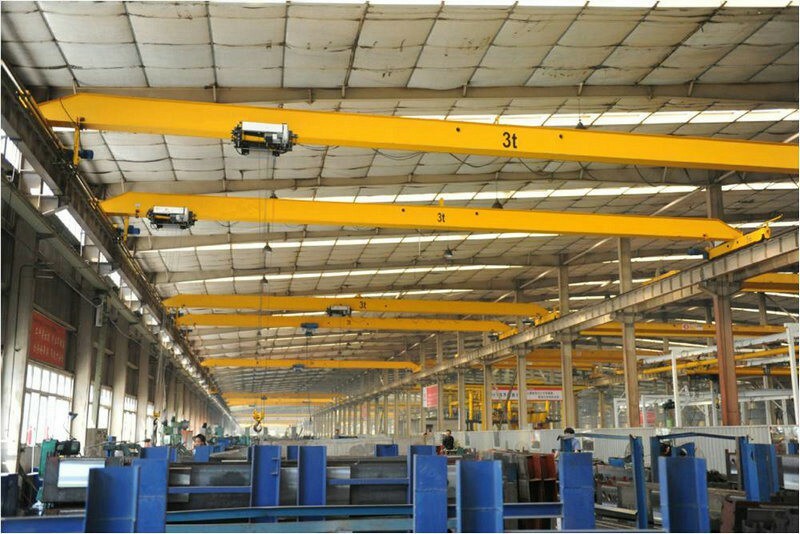 The Workshop Lifting Equipment Single Beam Hoist Crane is a new generation of innovative products with superior performance, compact structure, light weight, safety and reliability, and efficient operation, and can meet a variety of working conditions. 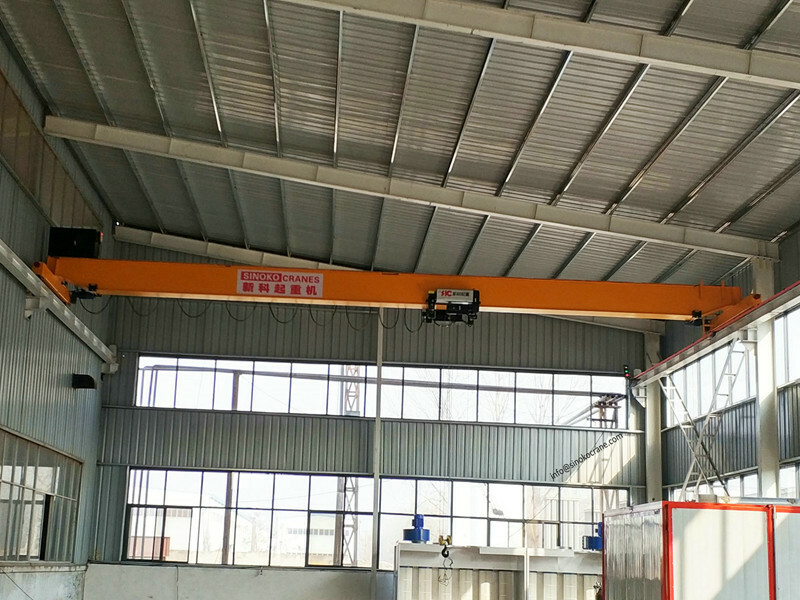 Workshop Lifting Equipment Single Beam Hoist Crane is a new type of crane based on the introduction and digestion of foreign advanced technology, guided by the modular design theory, using modern computer technology as a means to introduce optimized design and reliable design methods. 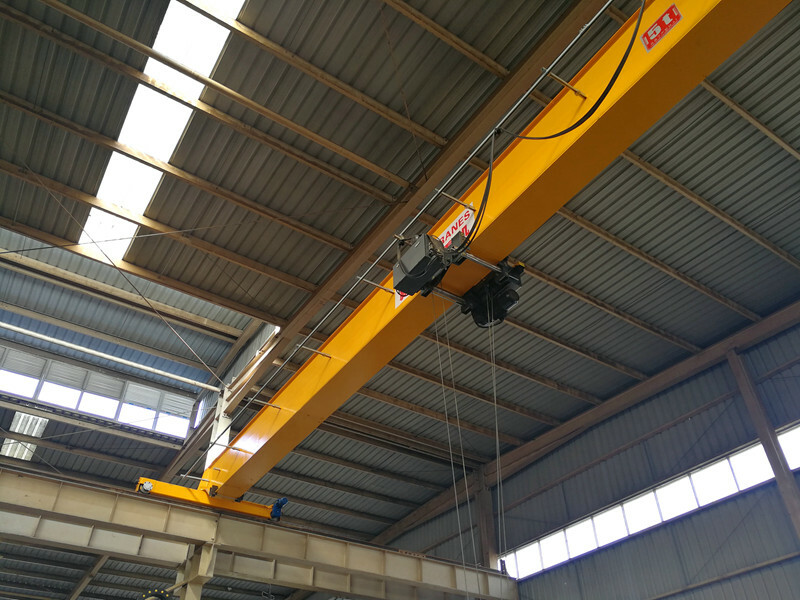 It uses imported configurations, new materials, and new processes which features light weight, energy-saving, environment-friendly, maintenance-free and high-tech.